Conversations within the platform can be held at an individual, group or project level. Unsilo.me creates an easy to use chat experience that allows you to effectively communicate with your team to sure transparency and consistency. 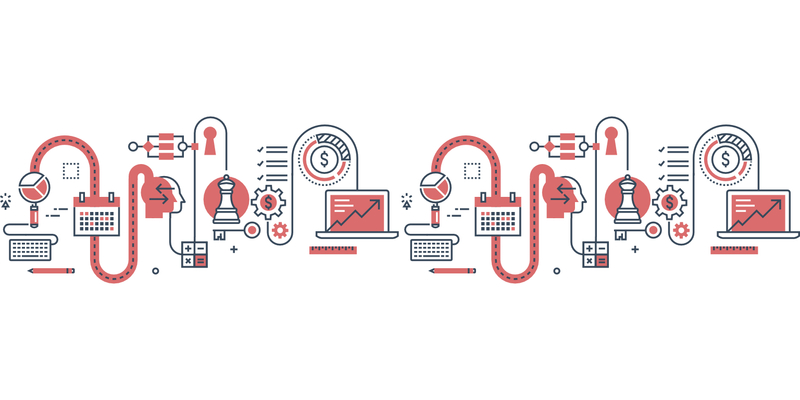 Not only is task management within a project a great way to connect users to achieve an overall goal, it’s used to connect different assignees to complete a cohesive task. Just like this task based system, the group chat works on the same principle. Users can create group chats or various communication channels around specific projects or internal necessities. At times, within the organisation, communication is limited to face to face contact or email when a simple question needs to be asked, and majority of the time, both these means are often delayed or unavailable in a time frame required. Unsilo.me has built in the chat function where any users can communicate privately without being deterred from their desks or workspace. 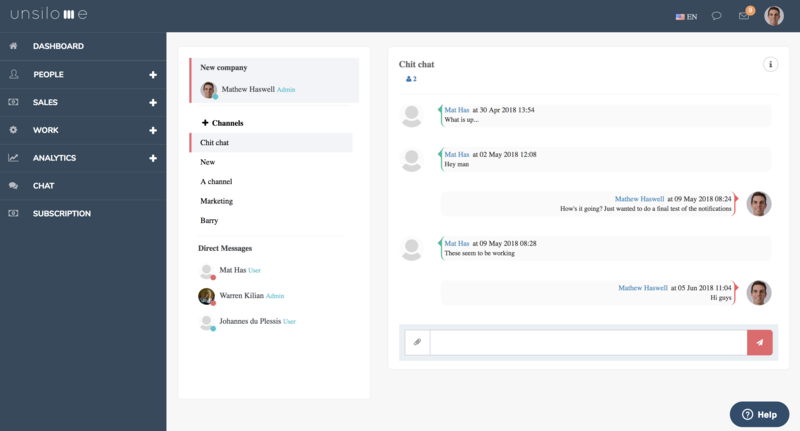 The chat module allows for users to upload and share files across private as well as group channels enhancing the constant and continuous communication. File sharing can be uploaded in multiple forms – PNG (.png),JPEG (.jpg), GIF (.gif), Text (.txt) – to ensure all formats are accepted. Files are also saved in an overall media view to ensure quick and easy access to vital information.